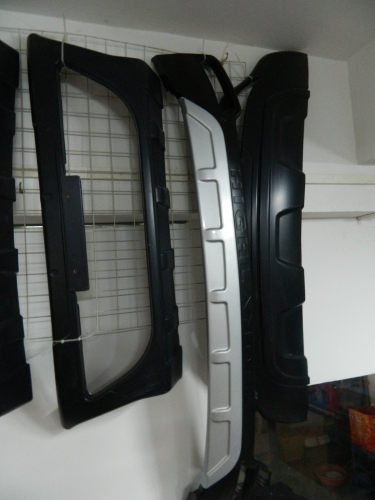 Using ABS to make different kind of car bumper for customer under blow molding process. A car bumper is a structure attached or integrated to the front and rear of an automobile to absorb impact in a minor collision, ideally minimizing repair costs. Bumpers also have two safety functions: minimizing height mismatches between vehicles, and protecting pedestrians from injury. British inventor Frederick Simms invented bumpers in 1901. Bumpers were at first just rigid metal bars. On the 1968 Pontiac GTO, General Motors brought forth an "Endura" body-colored plastic front bumper designed to absorb low-speed impact without permanent deformation. It appeared in a television commercial where John DeLorean hit the new car with a sledgehammer and no damage resulted. Similar elastomeric bumpers were available on the front and rear of the 1970-'71 Plymouth Barracuda, and in 1971, Renault introduced a plastic bumper on the Renault 5. Current design practice is for the bumper structure on modern automobiles to consist of a plastic cover over a reinforcement bar made of steel, aluminum, fiberglass composite, or plastic. 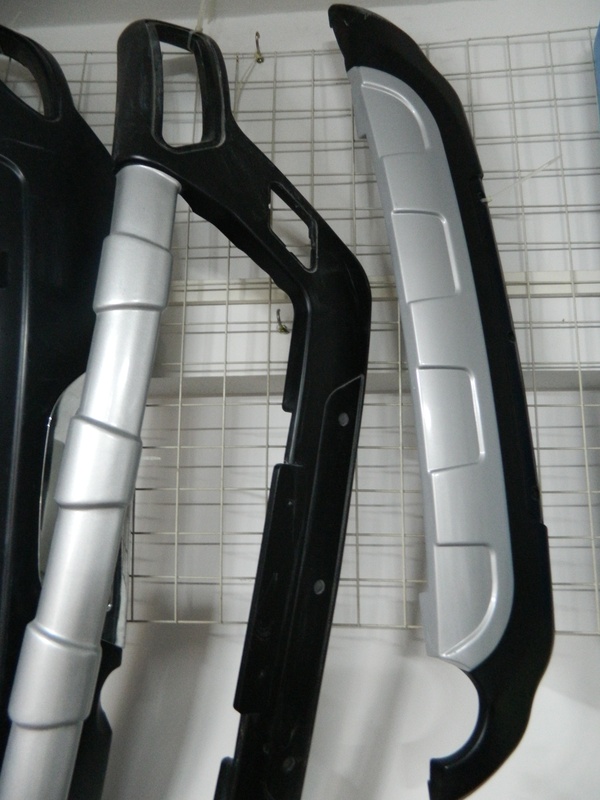 Bumpers of most modern automobiles have been made of a combination of polycarbonate (PC) and Acrylonitrile butadiene styrene (ABS) called PC/ABS. 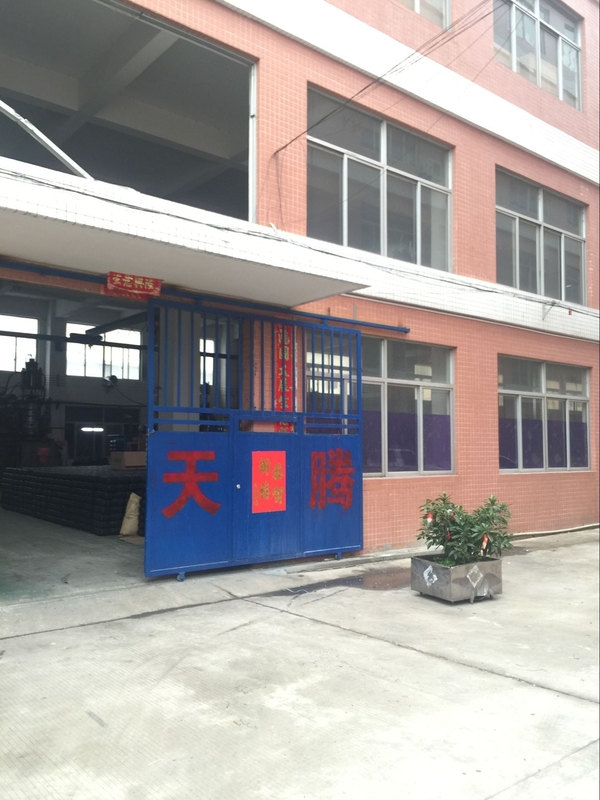 Tandem is using ABS to make different kind of car bumper for customers.